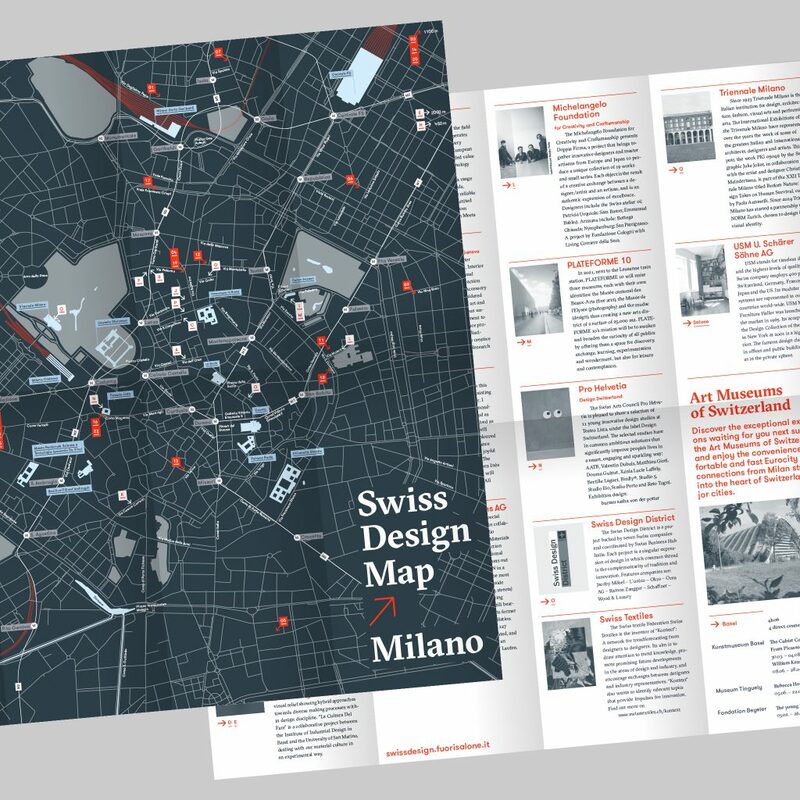 For the third time, the Consulate General of Switzerland publishes the Swiss Design Map Milano, which shows all Swiss presences during the Milan Design Week. From 9 to 14 April Milan transforms itself into a vibrant city for design. The Milan Design Week encompasses the programme of Salone del Mobile and Fuorisalone, two highlights within the global design event calendar. 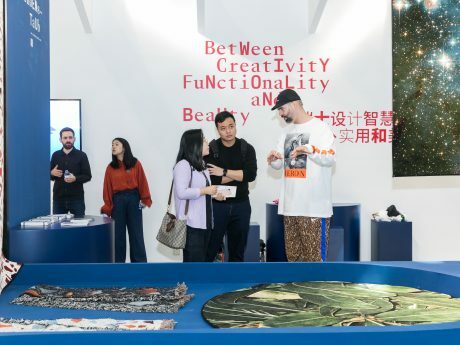 At every corner of the city, visitors can discover innovative design and some of tomorrow’s biggest trends. In this abundance, it can be hard to keep track of where to go: The Swiss Design Map Milano helps visitors to get an overview of the Swiss presences during this week through an aesthetically pleasing and clear overview. 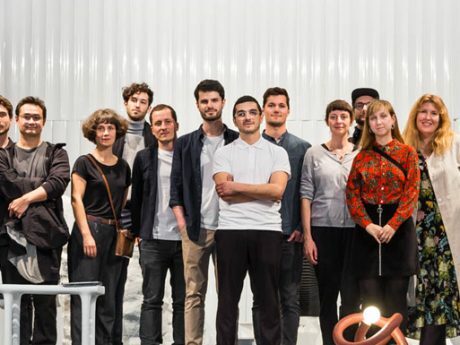 With over 40 Swiss schools, companies and designers participating at the Design Week, the map increases the visibility of Switzerland as a country full of innovative design. Pro Helvetia’s exhibition, Design Switzerland, at Palazzo Litta, is listed in the Swiss Design Map Milano.